Sweat today, smile tomorrow. That's the motto that we live by! And with our Suddora sweat headbands, you'll keep all of that desired sweat out of your face and eyes...because nobody likes a sweaty face. 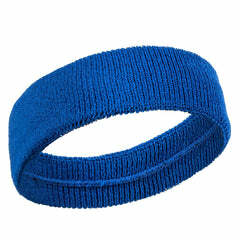 Available in a variety of colors, these are the essential sweatband to match all of your exercise outfits. 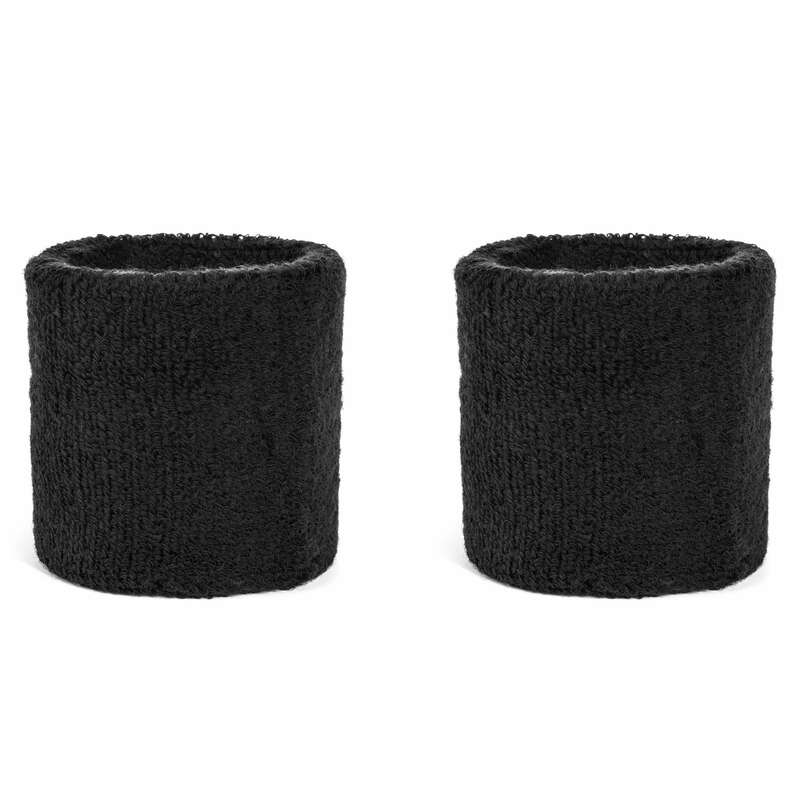 Pair them with our Suddora armbands or wristbands for a complete look, or wear alone for activities from lifting, to cardio, to sports. They're soft, comfortable, and won't irritate your skin. 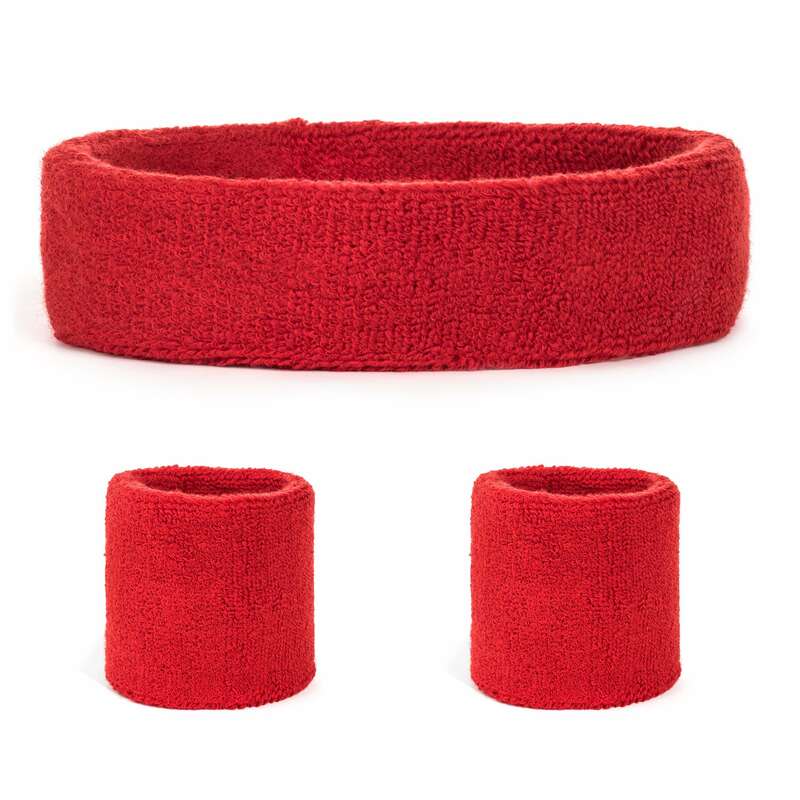 With supreme stretch capabilities, they'll stay put even during the most intense workouts. Easy and affordable, you'll want one for every day--so grab a 4-pack (or two!) to cover your active lifestyle.